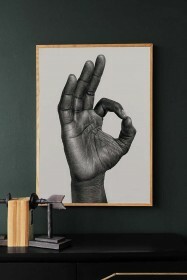 The Dancer 02 Art Print by Amelie Hegardt is captivating. 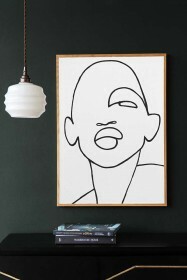 A graphic drawing that sketches movement in an awkwardly beautiful and poetic guise the art print was brought to RSG by co-founder, Jane Rockett, who found it to be beautifully beguiling and unique. 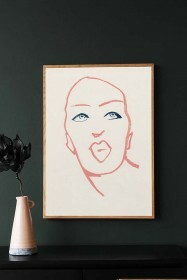 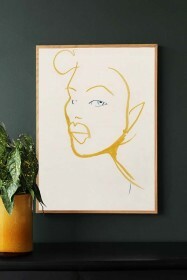 Designed by artist, Amelie Hegardt, the Dancer 02 print is inspired by explicit emotion and style. 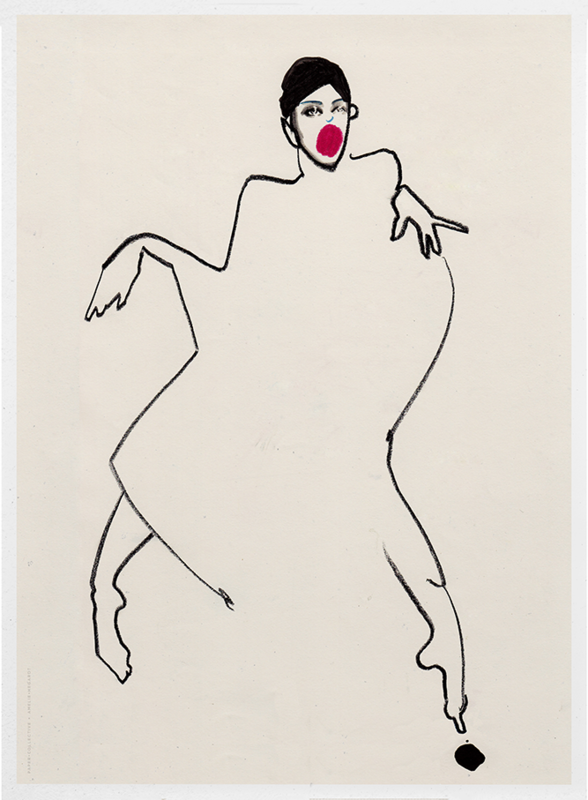 Amelie Hegardt portrays sketches and ideas around the subject of power and seduction with a particular focus on how we use beauty and what we sacrifice in the process for getting it. 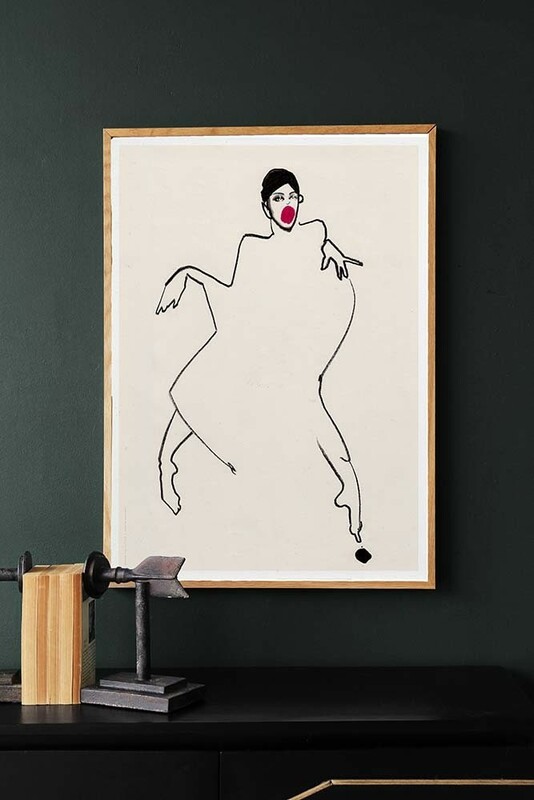 Part of the Rockett St George affordable art range, pair the artwork with the Dancer 03 Art Print by Amelie Hegardt for an eye-catching art display in the home.